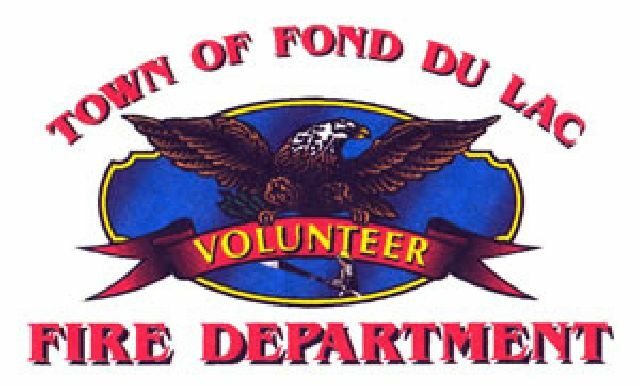 The Town of Fond du Lac Volunteer Fire Department consists of 35 members (33 men and 2 women). Sixteen (16) of the thirty-five members are First Responders. 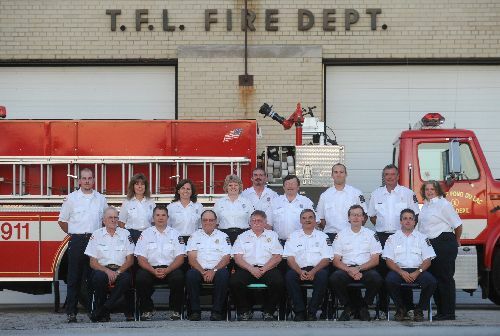 In July of 1999, the Town of Fond du Lac Fire Department started a First Responder unit. First Responders assist the ambulance crew, often arriving in advance of the ambulance. 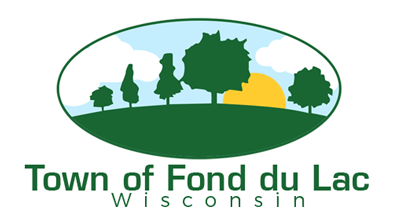 When someone in the Town dials 911 with a medical emergency, an ambulance and the Town of Fond du Lac First Responders will be dispatched. When the First Responders arrive on the scene they follow a protocol which includes stabilizing the patient, taking vital signs, and gathering pertinent medical information that can be utilized by the ambulance crew. When the ambulance arrives, the responders then assist the paramedics in any way they need assistance, within the First Responder scope of practice. 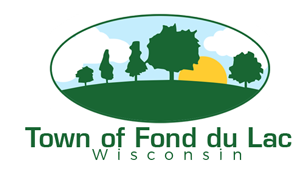 The territory covered by the Town of Fond du Lac Fire Department and First Responders is 36 square miles and about 2,000 residents. We also cover a portion of highways 41, 23 and 151. We average 67 First Responder calls a year. The City of Fond du Lac and North Fond du Lac covers our territory for ambulance service. Any Town resident, 18 years old or older, is eligible to be an Emergency Medical Responder(EMR). The first step to becoming an EMR is to take a certified Emergency Medical Responder class, which is 45 hours in length. Every two years after that a refresher class of 18 hours is required. The classes teach the basics of first aid through CPR and defibrillation. We currently have 16 personnel on the EMR roster. Our main station is located at W5990 W. Pioneer Road, which is also our Town Hall. We have a second station located at N7174 Prairie Road. Our equipment consists of two engines, two water tenders, a brush truck, and an equipment truck. The Fire Dept trains twice a month. Trainings are held on the first Monday and the third Thursday at our main station on Pioneer Rd. Training starts at 6:30 PM. The Emergency Medical Responders train on the third Monday of each month at 7:00 PM . We are always looking for Town residents to join the department. If anyone is interested, feel free to contact any Town of Fond du Lac Firefighter. If you have any questions you can contact Dean Birschbach at 920-579-4554 or Kelly Engelke at 920-904-3911.